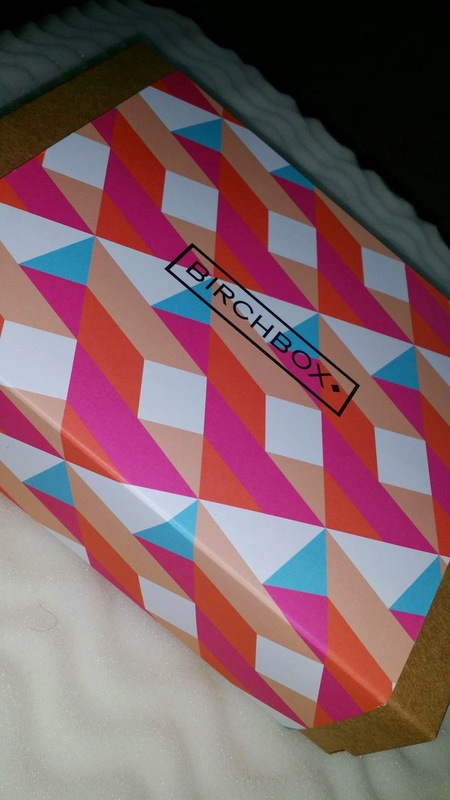 My Birch Box for September arrived a week or two ago and I am so excited to begin trying what was in it. 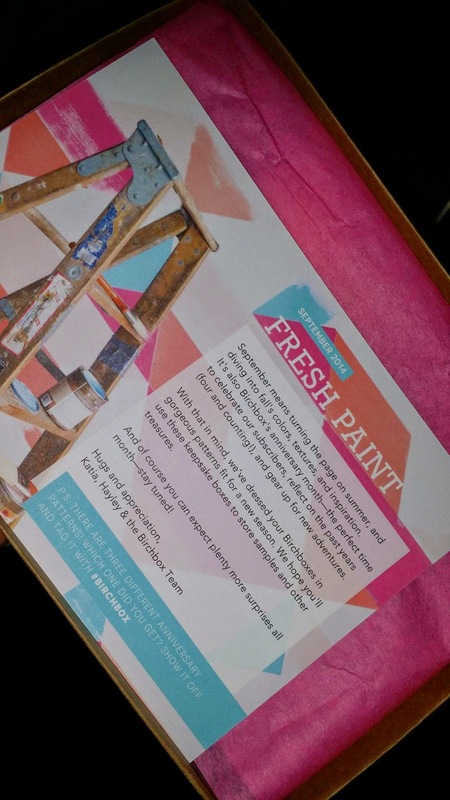 I’ve been wanting to subscribe to this service for a long time and I finally did it. I don’t know why I waited so long. Ten bucks a month is well worth it so far. 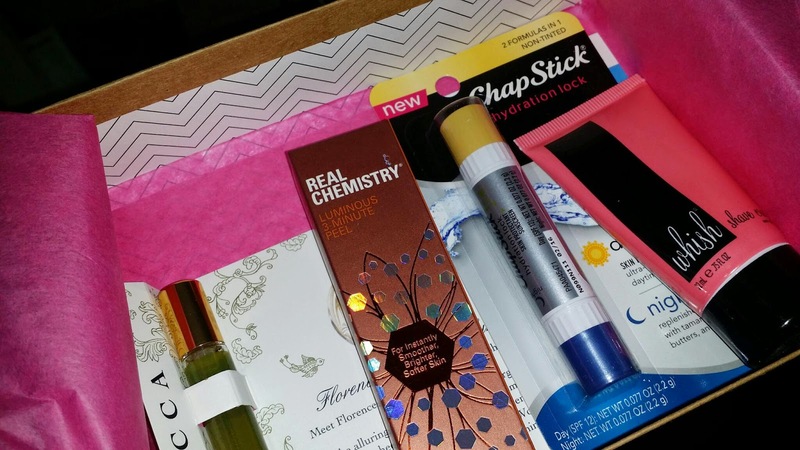 Birch Box is a beauty service that picks about 5 to 6 beauty products- some very high end, and sends a sample collection each month for just $10. 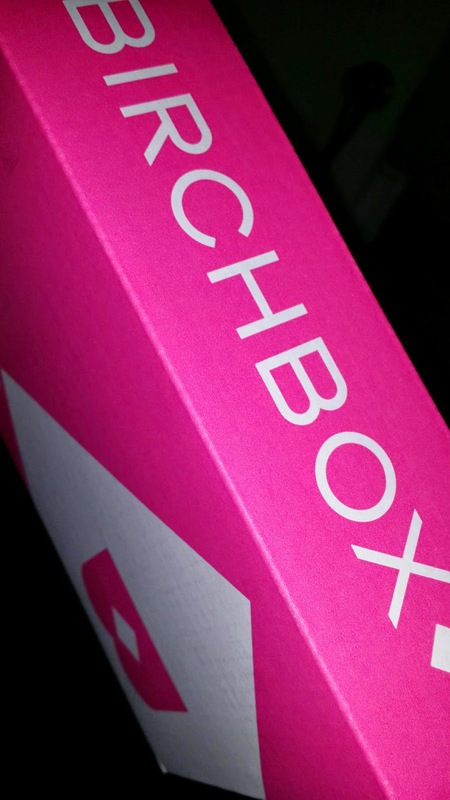 Check out what was in my box and definitely check out what the products retail for. 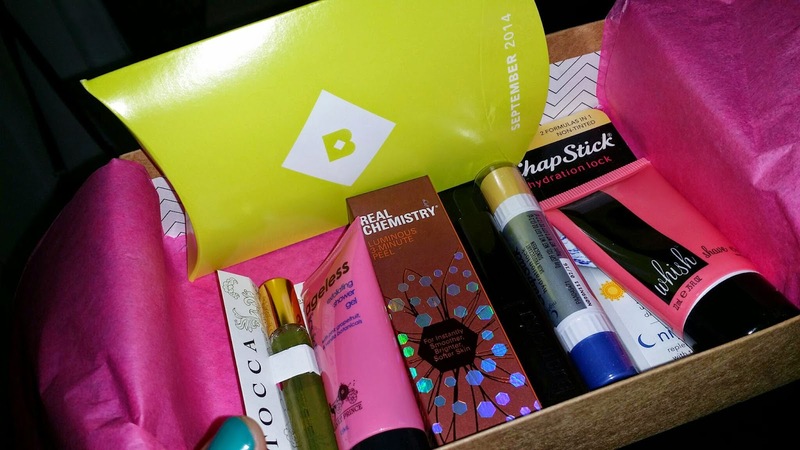 If you’d like to subscribe and get your own Birch Box, visit their site and sign up!